Snuper may be gearing up for a comeback. Through their Facebook page, a teaser image was uploaded with the caption that reads, "#Chapter0". 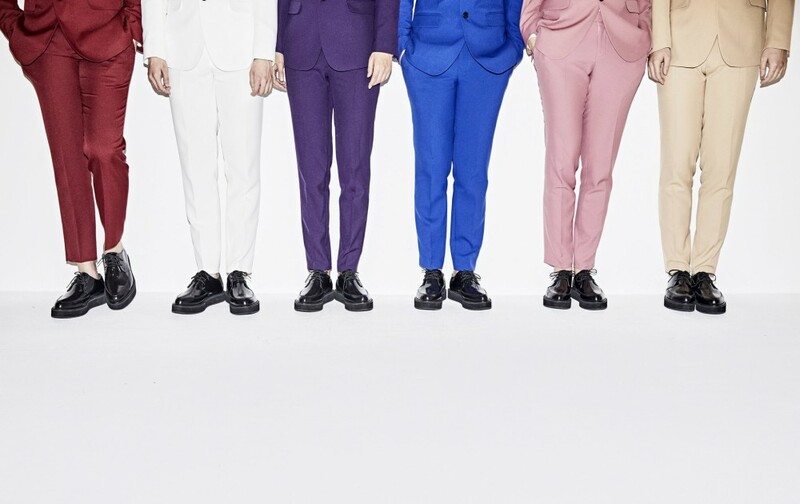 Each member is dressed in colorful suits, ranging from red to pink. The catch, however, is that the fans can only see the bottom half of the group. Check out the image below. What do you think the image is indicating?